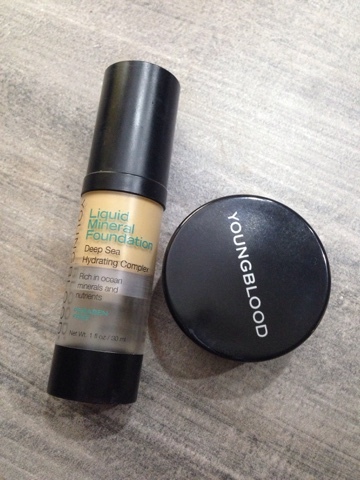 After many years of trying, I believe I've found the holy grail of foundations. 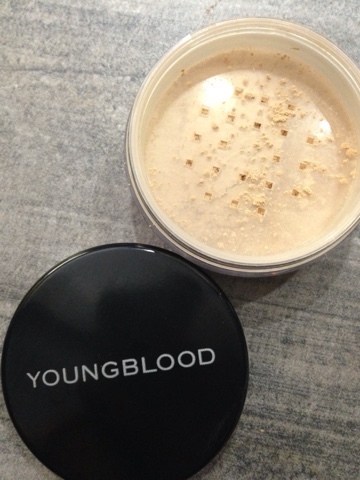 A bold statement I know but Youngblood Liquid Mineral Foundation is ticking all my boxes - coverage, colour, ease of application and natural & active ingredients. 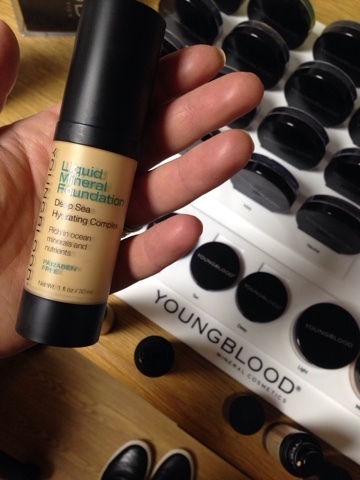 I should declare up front that I've not been paid to write this post - Youngblood was a lucky find thanks to a suggestion by Jenny, who manages Destination Skin in Belfast and who invited me in to get colour matched. 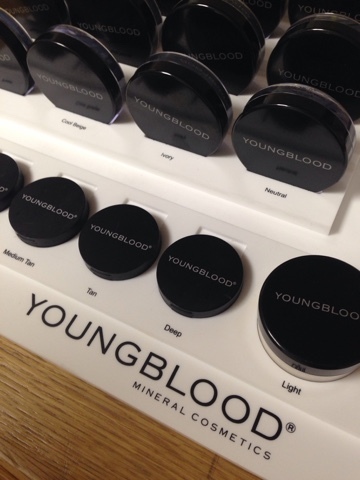 To give a bit of background on the brand (from their website), Youngblood is a mineral cosmetics line made of natural, finely ground minerals from the earth — without any of the common irritants (including chemicals, dyes and preservatives) found in conventional makeup. It was created by former medical aesthetician, Pauline Youngblood, who was inspired to help her patients with severely traumatised skin from harsh laser treatments, acne, rosacea and cosmetic surgeries. Such patients often take up to six months before their skin returns to normal, and Pauline wanted to create a make up product that would cover the skin, while simultaneously allowing it to breathe and heal. Hence it's a great product for all skins - not just those in recovery. Now powder mineral foundation has been around for a while but I've not found it to work well for me. 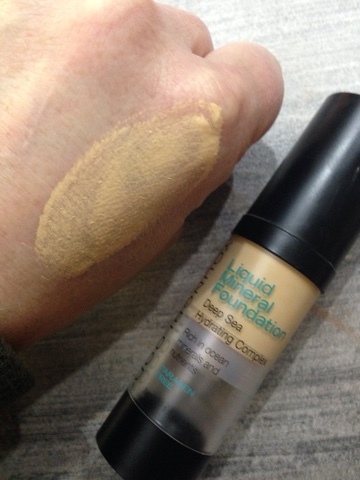 I'm a liquid foundation girl every time and I prefer to use my fingers to apply, not a brush. So I was very excited to find a liquid foundation with the benefits of minerals. From the first time I tried it, I knew it was going to work well from a coverage and colour point of view. Then I read about the ingredients, including the special blend of rare Reduced Salt Deep Sea Water, botanicals and more than 20 ocean minerals to soothe and revitalise your skin. Bonus! Price-wise, it's in or around the same level as a premium cosmetic counter foundation from the likes of Chanel or Estee Lauder but with far superior ingredients. I would urge you to get colour matched if you can...foundation is not easy to buy online. I ended up trying 3 different colour samples before I was happy...the colour coming out of the bottle wasn't enough of a guide - it needed to be applied. If you're local, Jenny at House of Fraser Destination Skin will be happy to help you. If you're further afield, there are lots of Destination Skin clinics across the UK - details on this link. For anyone in Ireland, there's a Facebook page with details of events and launches on this link. That sounds fab - I rarely wear foundation in the summer so every Fall I am on the hunt for a new match for my aging skin - I need to see if this is available over here! Jake Shoes - Online Shoe Shopping Heaven! AW15 TU at Sainsburys - and it's all ONLINE! The MASSIVE Boden AW15 Try On!